Set amidst tropical gardens Baan Maihorm Guesthouse features cosy accommodation with air conditioning. Offering on-site parking it is a 20-minute from Mae Fah Luang-Chiang Rai International Airport. Free Wi-Fi is available throughout the property. 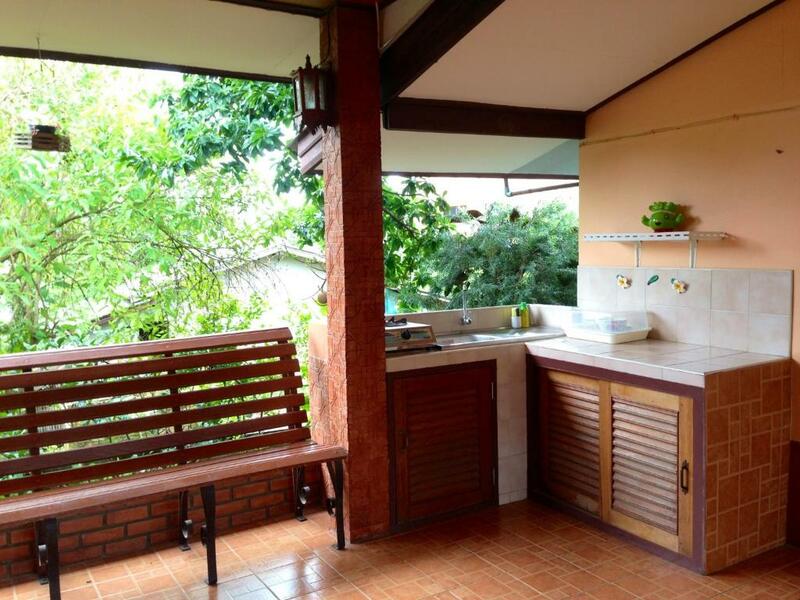 Baan Maihorm Guesthouse is a 40-minute drive from Doi Mae Salong. It is a 45-minute drive from Mae Sai City and Chiang Rai City. The rooms and cottages are equipped with a TV and a wardrobe. Their en suite bathroom comes with shower facilities. Guests can enjoy Thai cuisine from a-la-carte menu at Krua Baan Maihorm.